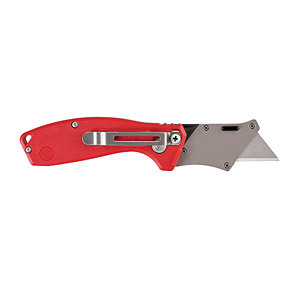 Compact Flip Utility Knife - designed to improve user productivity. Tool free blade change allows the user to quickly and easily insert a new blade. It's compact design permits easy carry in the user's pocket or tool belt.